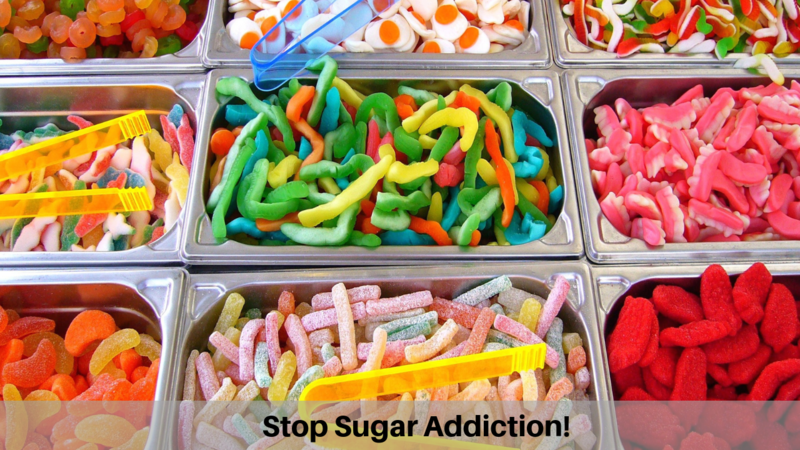 The truth about processed sugar and why we are addicted! Food addiction is a real issue, one that I used to personally struggle with a lot until I better educated myself on this topic. As I'm working on becoming a certified master nutrition coach, it's been very alarming to me the amount of processed sugar that we consume in our daily diet. Did you know that in America, over 70% of adults and 33% of kids are overweight or obese? Weight issues lead to diseases like diabetes and heart disease! But we can be in control of what foods we consume so that we do not allow ourselves, as well as our kids, to become a statistic. Back in 1953, the first TV dinner was sold in grocery stores and in 1955 the first fast food restaurant opened up. This started the trend of "grab and go" foods and processed foods were born. Processed foods are just that, they are not natural. They are created in a lab and designed to be addictive. We are tricked into thinking we are buying healthy foods, when in fact they have the same amount of sugar (if not more) than junk food. For example, 1/2 cup of bottled pasta sauce has 12 grams of sugar versus 3 Oreo cookies that have 14 grams of sugar! Most of us use more than 1/2 a cup of pasta sauce! So that's potentially over 24 grams of sugar we are adding to our "healthy" meals without even knowing it! So what can we do to avoid processed sugar and stop our food addictions? It starts with educating ourselves so that we can break the cycle by crowding out the bad with the good. When we consume better quality food that is loaded with nutrients and fiber, we will eventually stop craving crap that we are unknowingly putting into our body! It's time that we start looking at food as fuel but it starts with PLANNING! We will be diving into this topic during The Nutrition Boot Camp! If you are ready to change your mindset about food and educate yourself more about food addiction, you gotta get into this boot camp! SIMPLIFIED MEAL PREP FOR A BUSY LIFE! In this quick training you’re going to discover how simple meal prepping can be, even with a busy schedule, and finally make your nutrition a top priority, increase your energy, save time and CUT OUT SUGAR CRAVINGS! 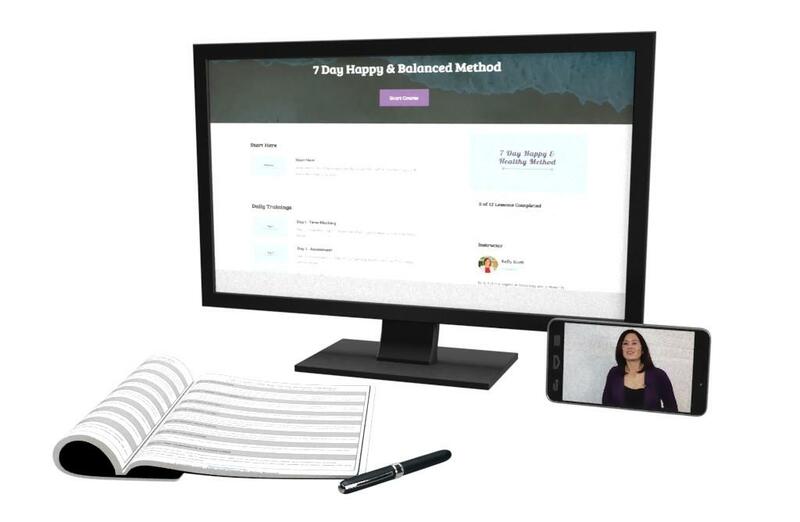 To grab the FREE worksheet and training, CLICK HERE! If you're too busy to eat nutritiously, this free guide will help you make a plan on the best foods to eat, and help you track your progress so you can feel your best. Click the button below to sign up right now! Too busy to eat right? Click the button to grab your copy now. Need Help Making A Solid Plan? Can you relate? If so, click the button below to get the full scoop on my brand new '7 Day Healthy & Happy Method'.